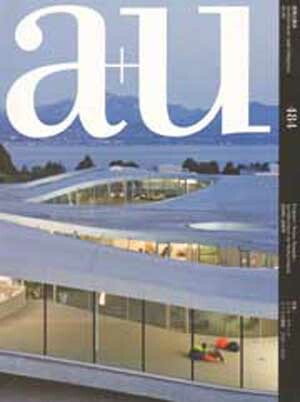 Architecture in Switzerland arose to international prominence particularly during the 1990s, with the strikingly powerful works of Peter Zumthor, Herzog & De Meuron, Peter Märkli, Gigon/Guyer and others. 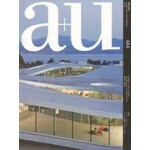 This issue seeks to explore how this outstanding architectural legacy has continued to develop in the past decade, presenting a selection of works built in Switzerland from 2000 to 2009. Includes works by Gion A.Caminada, Marcel Meili/Markus Peter Architekten, Diener & Diener Architekten, Bearth & Deplazes Architekten, Herzog & De Meuron, Miller & Maranta, Conradin Clavout, Mario Botta, Corinna Menn, seARCH and CMA, spillman echsle architekten and others. Essays by Hubertus Mann, Hannes Mayer and Erwin J.S.Viray.